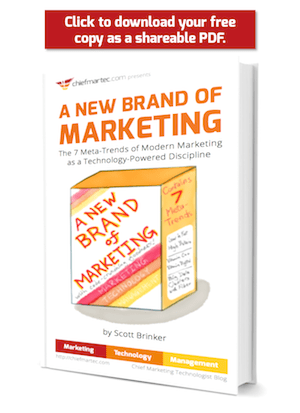 Branding is a quite debated management prioritization area right now. 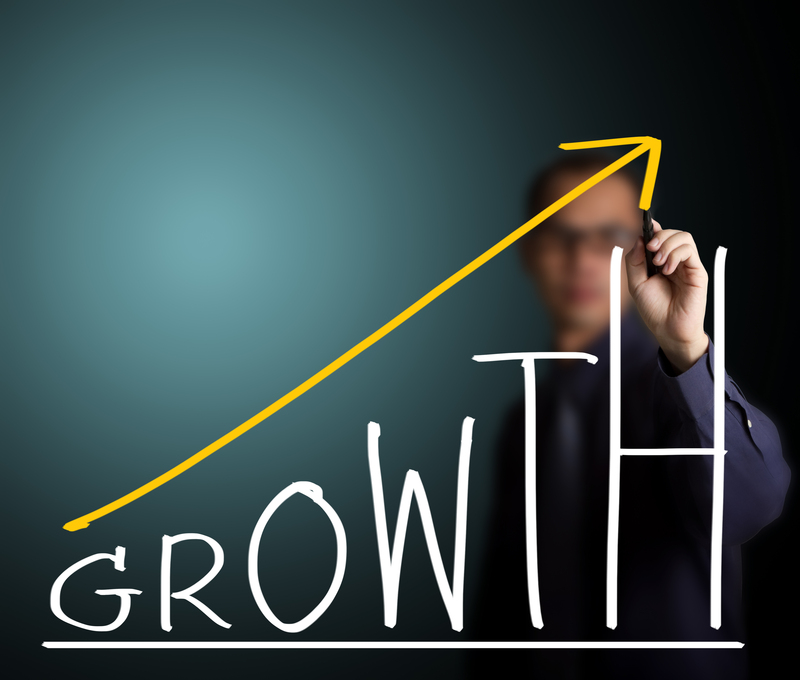 In a challenging financial environment companies are often looking for rapid payoff instead of long-term profitability. These two approaches used to be considered as opposites and in some cases they still are. In my opinion it is just ignorance. The communications scene has changed so dramatically over the past decade that former rules no longer apply. One thing has not changed: Brand is the No1 contributor to the customer journey dynamics. The importance of the brand has not diminished, it has been amplified in the border-less global economy. What has been changed is the way how you create great brands. Mass-media advertising used to be the only way, that is no longer true. Cities are very good example of how brands work. You can imagine these cities, what kind of contexts you connect them with, who you would travel there with etc. The one below is a little village I am coming from. To the world this city is just a label without anything attached to it. Only thing interesting about it is the reason it has been listed with the others above it. To me it represents home. Customer Journey Management: The art and science of customer-centric methods, skills and tools for synchronization of customer’s needs and company’s offering optimally by handling and managing offline and online touch points profitably. 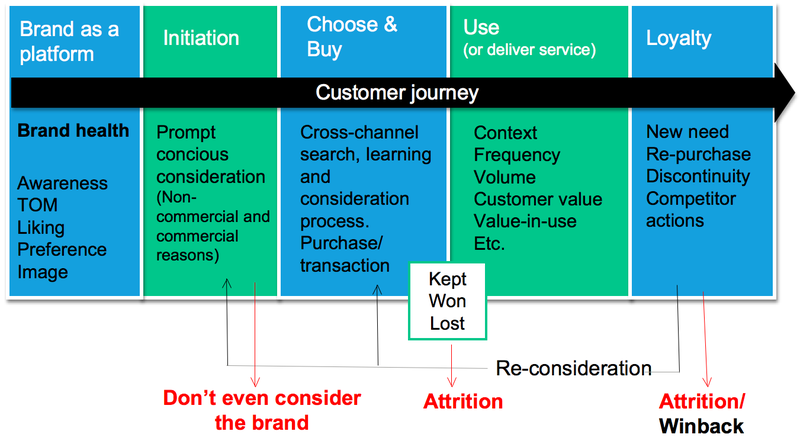 Whenever talking about customer journey mapping with my clients, the same question comes up: ”Our business is different from others, so how can we apply customer journey mapping?” It is true, that the businesses are different, the decision-making dynamics are different and the journeys are different, even within the same business category two competing brands have different journeys. Pre-buying Customer Journeys include brand as a platform, initiation, choosing and buying. Rest of them are post purchase journeys. Each pre-purchase customer journey is always subject to be influenced by other brands. CRM and very often customer journey mapping research is only looking at the brand’s own touch points and conversions. Majority of the business dynamics and customer experience is outside your own brand’s reach though. When you are mapping the customer journey and customer behavior you need to look at the customer’s chaotic experience and find order to it. Customers are using heuristics and simplifying their decision-making, you need to know what they are. However, the core is to understand what can be done in order to improve the single brand’s customer journey success against all others and learn from competitors when losing. In many products and services this journey is not followed step by step. Recognising how people skip stages, buy spontaneously or use different heuristics (like brands) in guiding them, is as important as understanding the stages. Post-purchase customer journeys are easier to isolate within the brand’s influence. Because of this they are also easier to study and plan. In case of new needs or re-buying, the market influence is stronger again.